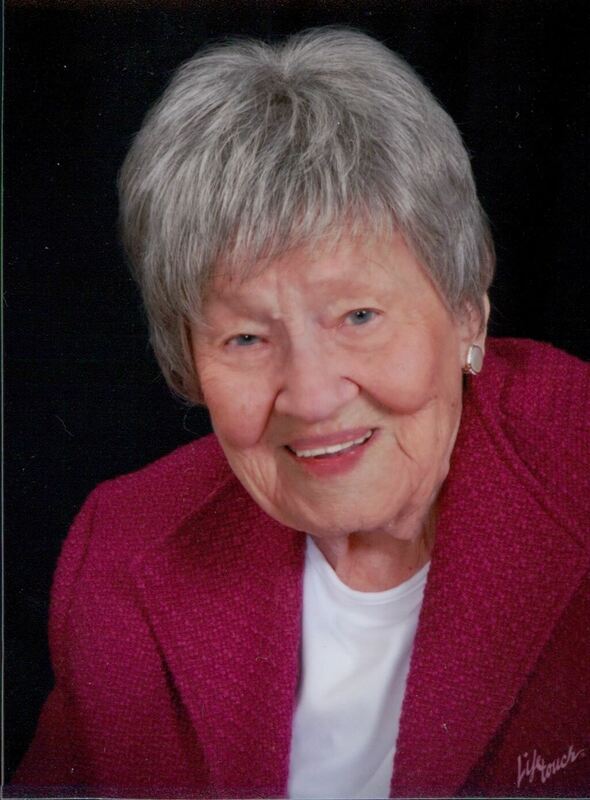 Allene Wise Byars, age 105 of Gallatin, passed away December 5, 2018. Mrs. Byars was born July 14, 1913 to the late Joseph H. and Rosalea Cage Wise. In addition to her parents, she is preceded in death by husband, Howard Kelly Byars; brothers, Harold H. Wise, Norman K. Wise and Zane Wise. She is survived by daughters, Kay Cook (Jim) and Ann Howard Byars; son, James Wise Byars (Pat) all of Gallatin; grandson, James Cook (Susan), granddaughters, Jennifer Savage (Steve), Mary VanLuke (Mike) and Alanna Napier; and six great grandchildren. Funeral Service will be conducted 1:00 p.m. Tuesday, December 11th from the chapel of Alexander Funeral Home & Cremation Center with Rev. Pat Freudenthal officiating. Interment will follow in Crestview Memory Gardens. Visitation will be Monday, December 10th from 3:00-7:00 p.m. and Tuesday, December 11th from 11:00 a.m. until time of service. Allene was a loving wife, mother, grandmother, great grandmother and a good friend. She was a faithful member of Rehoboth United Methodist Church where she held many leadership roles and was a Sunday school teacher. She was a long-time member of the Order of the Eastern Star and Number One FCE Club (formerly Home Demonstration Club). Also, she was an avid reader, word puzzle worker and enjoyed sewing and crafts. My prayers are with Kay, Ann, and Jimmy and all the family. Its truly hard to say the right things at a time like this except, Mrs. Byars was a great women and I loved her so much. She lived such a great life and now she is in Heaven with our Father. God Bless you all. My condolences to Allene Byars’ entire family and especially to former classmate Jimmy Byars. Losing your mother, at any age, is a big lose. May your loving memories of her give you comfort in the coming days. My prayers for you and your family, Jimmy. Such a sweet looking lady and a great loss for your family, I’m sure. May your memories sustain you all during the coming months and years and may you all have peace. I just learned of your Mom’s passing. What a long an wonderful life. I know you will miss her so as we always miss our Moms no matter the age. Know that I am thinking of you and Pat. May you find peace and comfort from your faith and the support of family members and friends. Sending my love and prayers across the miles. Allene was both a blessing and inspiration to all who knew her. I am so grateful to have known her! My conversations with her were ones I will always treasure. My love to her family whom she loved so dearly.